I was in the supermarket a week or so ago when I got chatting to a lovely young couple who told me that they were about to go vegan. I was really pleased by this as I've been a strict vegetarian for about 20 years and finally committed to a completely vegan diet in 2014. It's always lovely to meet kindred spirits, so I enjoyed telling them about my forays into vegan cooking and especially my recent mission to create the perfect vegan quiche. I think they took this to mean that I am a bit of a superstar chef and very kindly suggested that I open my own stall selling vegan food in the local market. I have to admit that this sort of idea occasionally crosses my mind (especially when I've made something that's particularly yummy) but there is also a huge part of me that also thinks it’s a completely hilarious idea. I am not renowned for my cooking ability and it’s really only since I’ve been vegan that I’ve devoted any significant amount of time into learning some new skills in this area, so I don’t actually think that this is a viable option (apart from on days when I'm feeling particularly deluded). 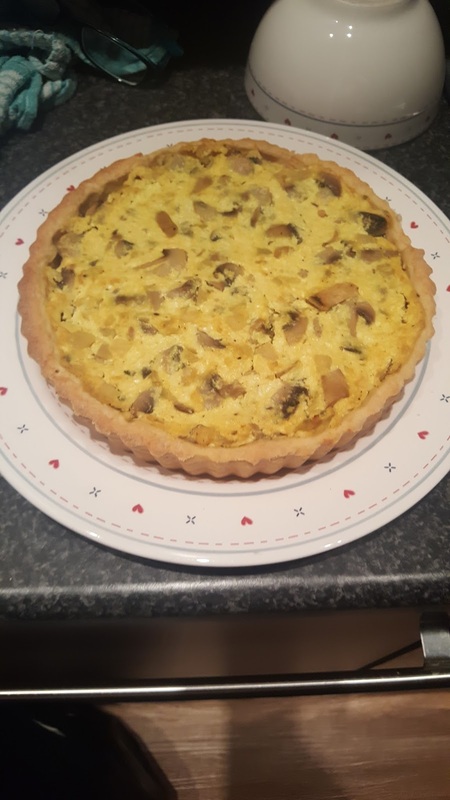 I do think that my quiches look nice though and they are very tasty. 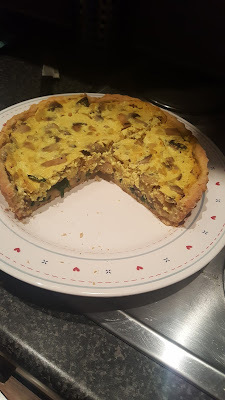 This one is an onion, mushroom and spinach vegan quiche, made with tofu. I don't follow a recipe for this and have just used a process of trial and error to get the filling right each time. 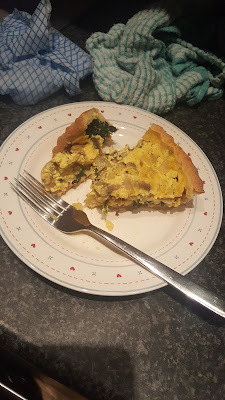 I use tofu in my quiche filling as it binds the vegetables together and gives a nice consistency. It's excellent for reassuring the Protein Police and is a good source of iron and calcium, too. The shortcrust pastry recipe comes from my trusty Be-Ro book, but I make a couple of adjustments to suit my taste. I prefer a crumbly, cake-like texture to my pastry so I use self-raising flour instead of plain flour. 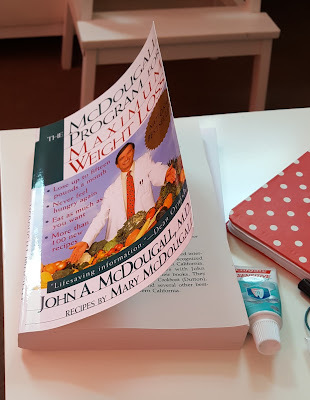 I also replace the animal fats in the recipe with a dairy free alternative, such as Pure Free From, Flora Freedom Dairy Free or Vitalite, although I suppose it would work just as well if you were to use olive oil. 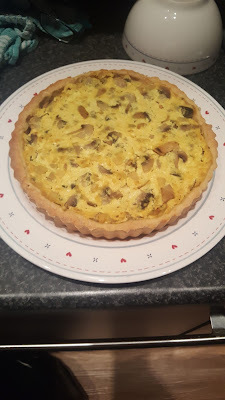 I have also been experimenting with the idea of making a low-fat quiche. I think the best way to achieve this would be to make it without a crust, as the filling itself isn't made with any added fats anyway. 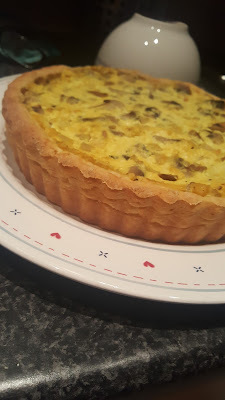 The filling also has a tendency to pull away from the pastry while it is cooling after cooking and is solid enough that it doesn't really need the pastry case to enclose it. I won't be able to test this out for a while though as I'm currently trying to lose weight and sadly, tofu is not allowed on the plan I am following.